Golden Tiger Casino is powered by Microgaming and operated by the Casino Rewards Group. This group is well-respected in the online casino world and is known for its first-class casino support and customer satisfaction. This casino is also available in multiple currencies and languages. There are over 400 Microgaming Viper-powered online casino games at Golden Tiger. 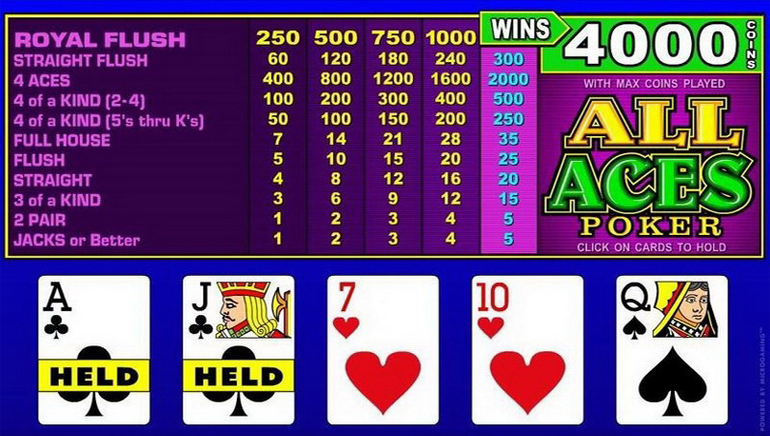 The collection of games includes video poker games, parlor games, card games, slots games, table games and progressive jackpot games. 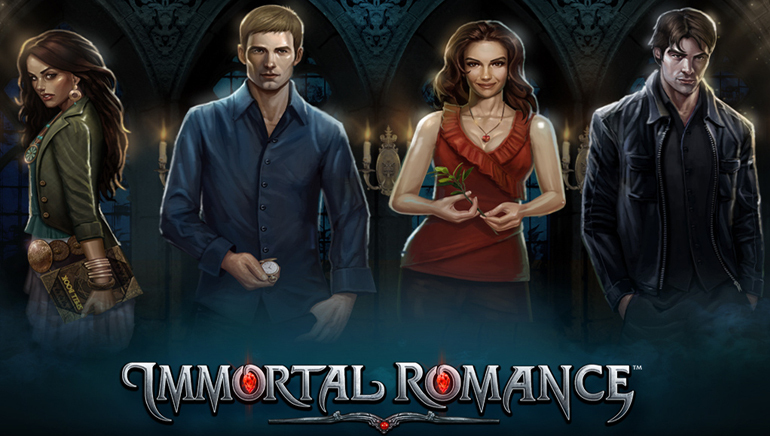 The software can be downloaded and installed onto your computer or you can choose to play the instant play Flash-games offered by the casino. Golden Tiger has fairly high payout rates especially when compared to brick and mortar casinos. 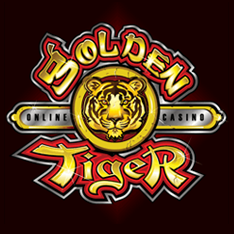 The average payout rate at Golden Tiger Casino has been determined to be approximately 97.54%. The prizes that are awarded at Golden Tiger Casino are similar to other Microgaming-powered casinos. Players regularly win large jackpots and one player at this casino even won $2.5 million while playing Major Millions progressive slots. In addition, Mega Moolah regularly produces multi-million dollar jackpot prizes. Golden Tiger Casino uses 128-bit SSL encryption technology to ensure that online financial transactions are completely safe and secure. This casino has proven to be trustworthy and reputable by the online casino watchdog known as eCOGRA. 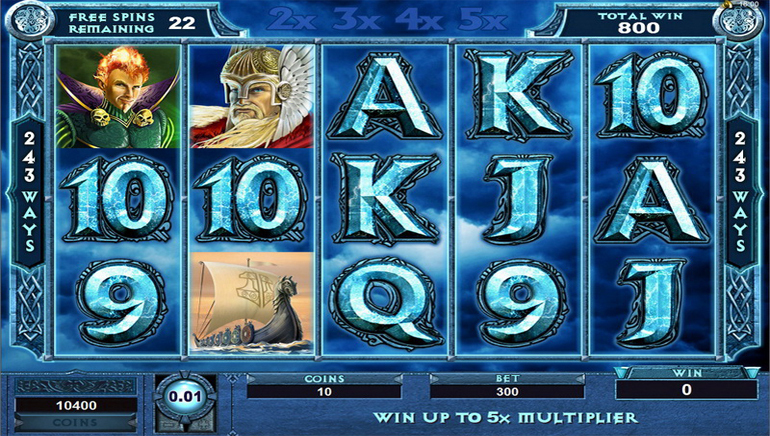 This online casino gives players a wide range of popular banking options they can use to fund their accounts. Golden Tiger Casino accepts a number of different currencies and most withdrawals can be completed in 1 to 2 business days. This casino boasts one of the quickest withdrawal times in the industry. Customer support is available 24 hours a day, 7 days a week via email, live chat or telephone.